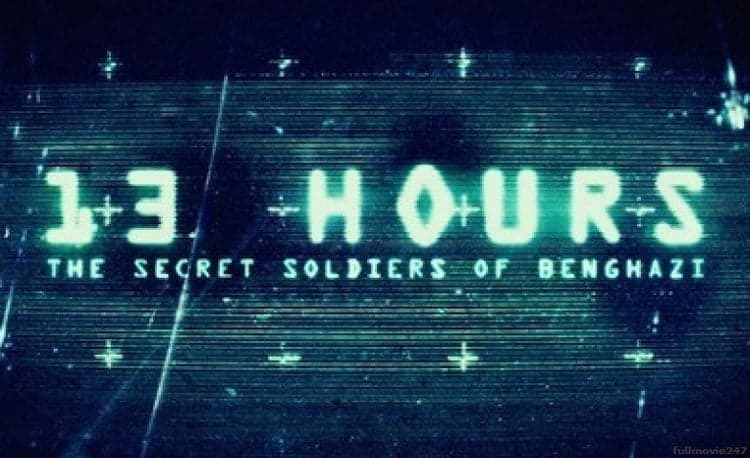 13 Hours: The Secret Soldiers of Benghazi, in theaters now, is based on a book entitled 13 Hours: The Inside Account Of What Really Happened In Benghazi. We had the opportunity to speak recently with the book’s author, Mitchell Zuckoff, about his experience writing this book, working closely with the security team, and what he wants everyone to know about that night in September 2012. “Sure. Yes. Well you know on the front end its funny, one thing that Michael Bay, the director, and I bonded over was we realized early on, maybe our first phone call, that both of our mothers told us to avoid this story, like ‘why do you need this.’ But we both had the same reaction that we can’t [avoid working on it]. It’s one of those stories where you have to accept that there will be heat, and you have to then still say, ‘look, I have a responsibility here.’ If I have an opportunity to do this, you know I can take the heat. I don’t want to speak for Michael [Bay], but you reach a point in your career or your life, where if you are doing what you think is the right thing, and you are doing it in a way with integrity, the heat and criticism doesn’t penetrate, it bounces off. You can check out 13 Hours: The Secret Soldiers of Benghazi, in theaters now.